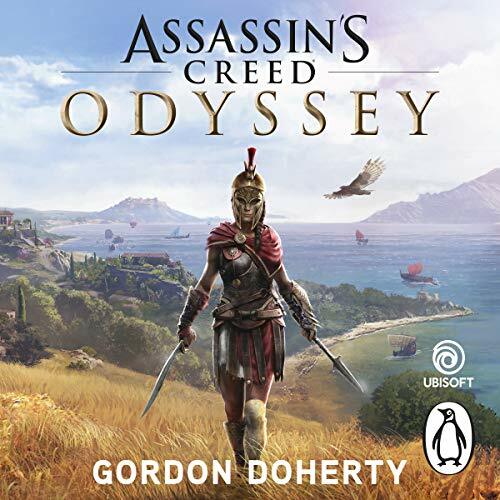 Penguin presents the audiobook edition of Assassin's Creed Odyssey by Gordon Doherty, read by Kristin Atherton. Greece, fifth century BCE. Kassandra is a mercenary of Spartan blood, sentenced to death by her family, cast out into exile. Now she will embark on an epic journey to become a legendary hero - and uncover the truth about her mysterious lineage.